2-hour fishing experience + lunch + 1–1.5 hours trekking in forest wilderness + 1 hour coffee making experience on a campfire. The day will be spent outdoors, on Lake Lohja and in the surrounding forest. Lake Lohja is the biggest lake in the Uusimaa region of Southern Finland. The area is unique and well known for its fish, birds and forest groves. Finnish people call forests their churches and visit them for peace, quiet and recreation. Making coffee on a bonfire is a hundred-year-old tradition in Finland. Finnish people love their coffee and it is a luxury to make it on the campfire in this busy world. The aim of this day is to relax in nature – herefore on this trip you make a promise to stay offline. N.B.! Participants are advised to wear comfortable clothing and hiking boots. 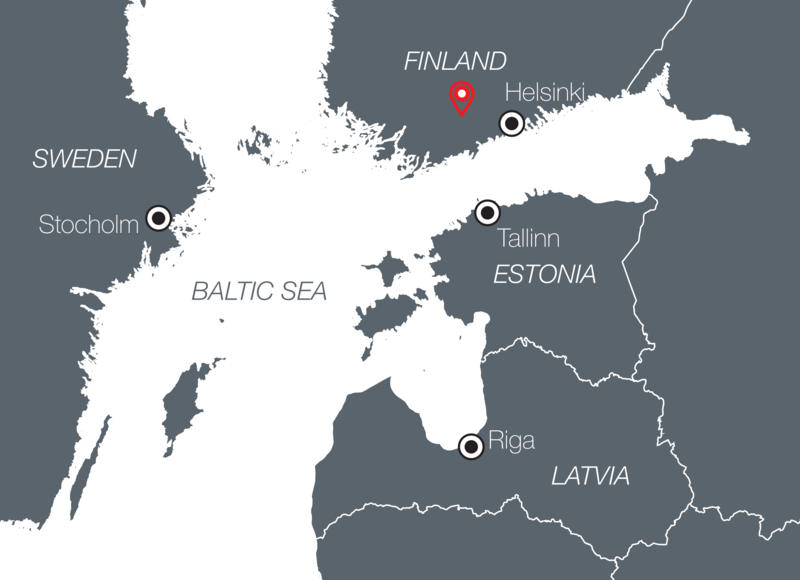 Arrive from Helsinki by public bus, private transfer or tour bus. 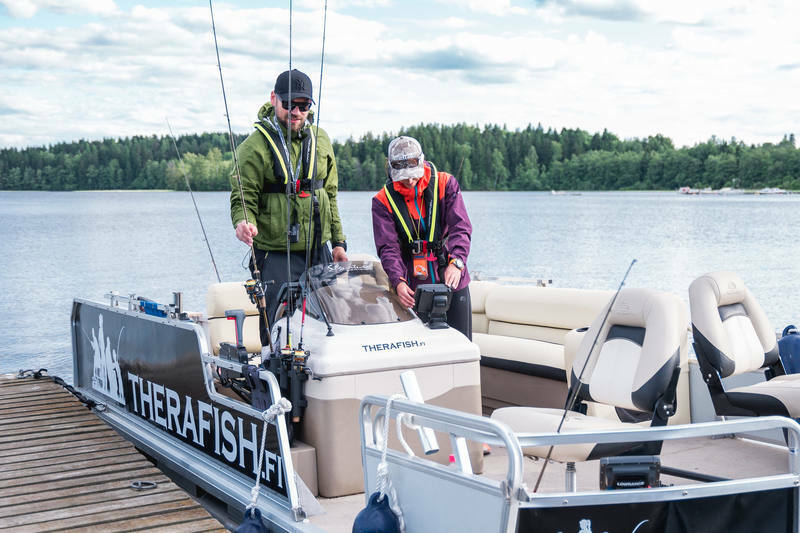 Meet the fishing guides. 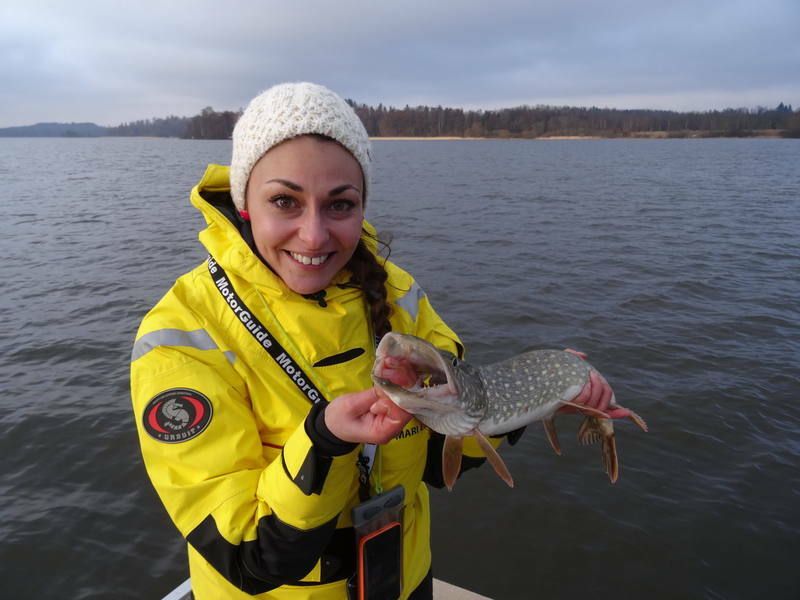 2-hour fishing experience on Lake Lohja. Lunch in Villa Lake Café, which serves Finnish specialities. Guided 1–5 hour trek through the forest. Guides will teach participants the traditional Finnish way to boil coffee on a campfire.